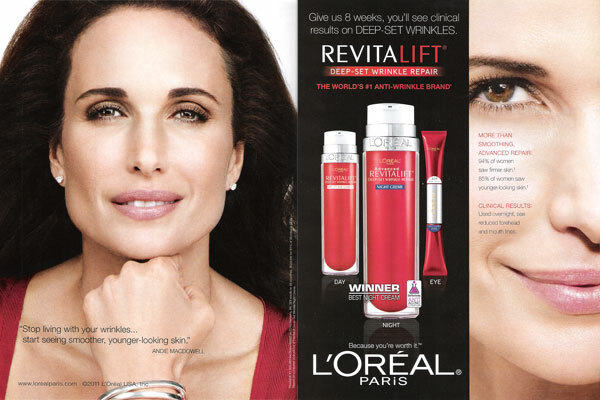 Andie MacDowell (born Rosalie Anderson MacDowell on 21 April 1958 in Gaffney, South Carolina), is an American actress and model. 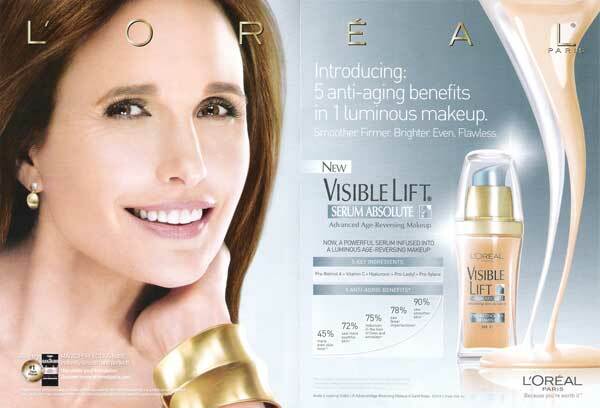 She starred in the movies, St. Elmo's Fire, Froundhog Day, Four Weddings and a Funeral, and Michael. 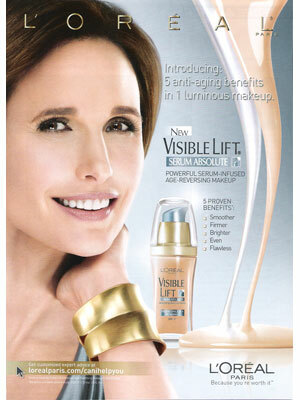 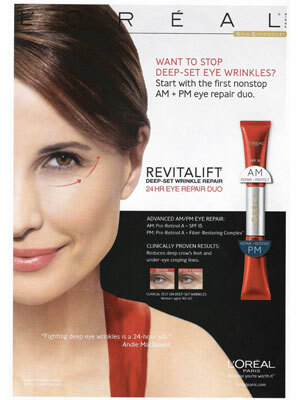 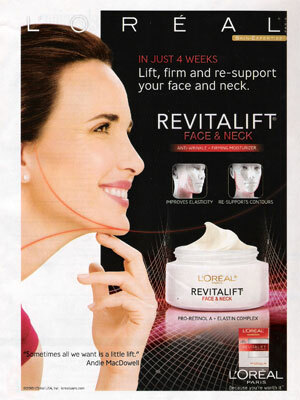 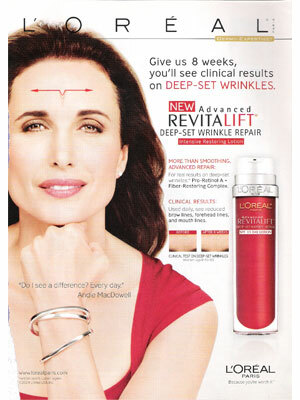 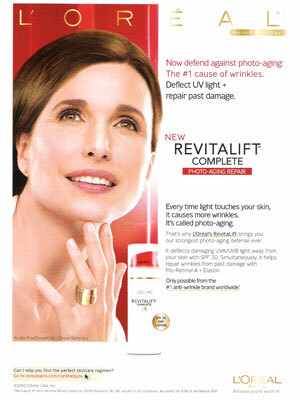 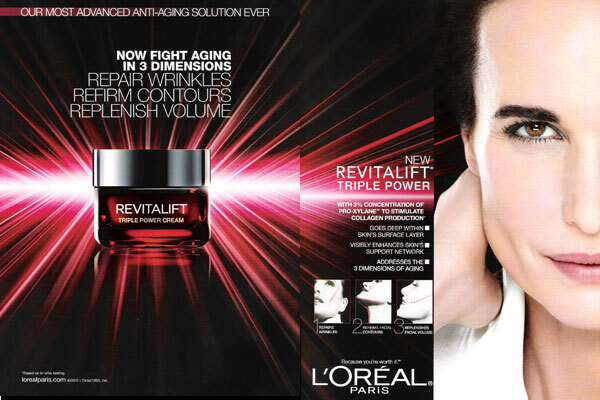 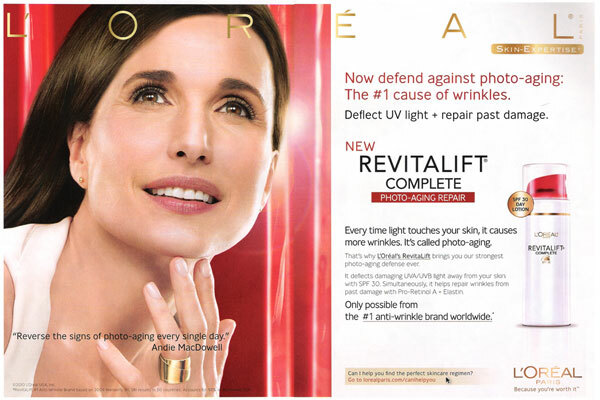 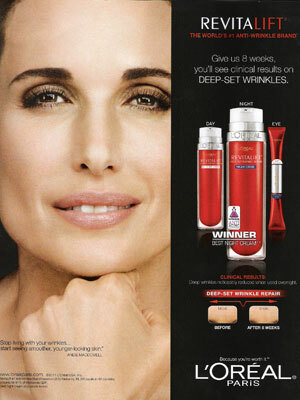 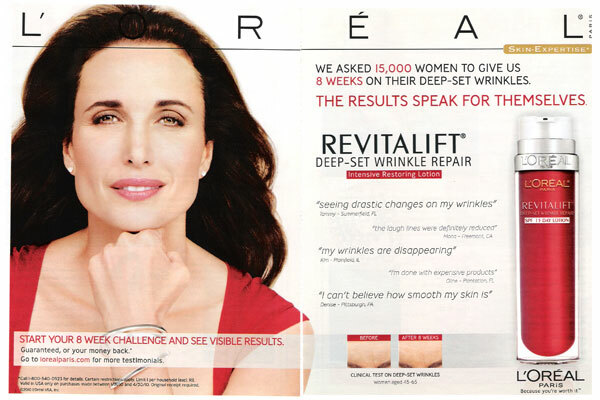 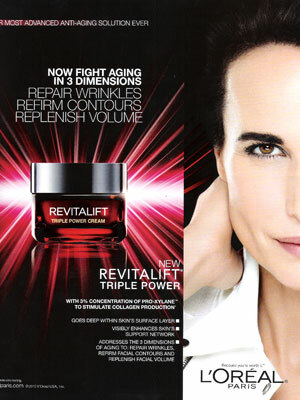 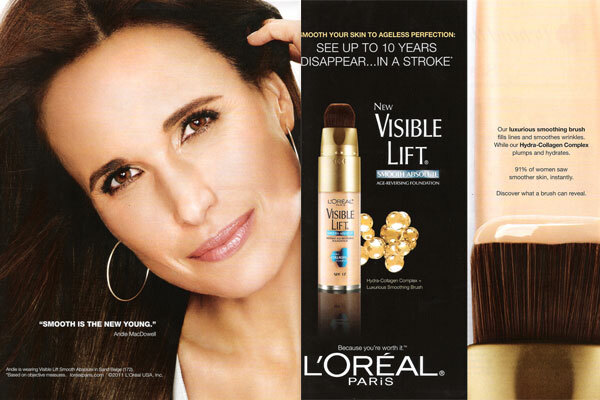 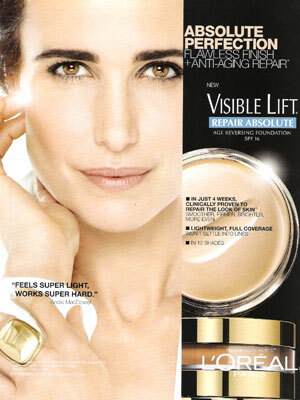 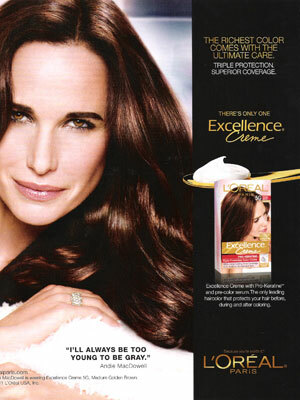 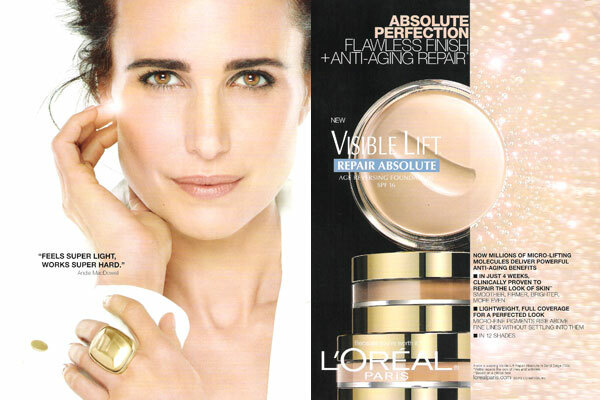 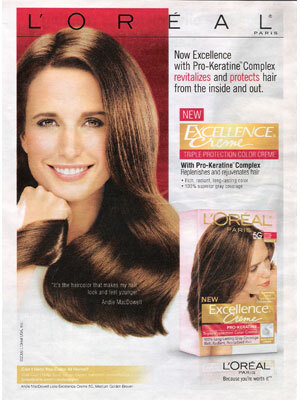 Andie MacDowell is a spokesmodel for L'Oreal.